I can't say enough wonderful things about this powder. I have used this product for 20 years and I have tried to step out and try new powders but nothing compares to my Lancome Dual Finish! The coverage is amazing and it leaves the skin smooth. LOVE it!! This is my favorite compact powder on the market. It has amazing coverage that looks natural, not chalky or powdery. It lasts well & the product itself lasts for a very long time. Love using this product. It gives a nice smooth coverage. There's a slight scent but it doesn't linger. It gives a moderate to full coverage. So glad I found this. This is a lovely medium to high coverage semi matte foundation. It melts into the skin and is cool to the touch. Wears and covers well but is easy/light sitting and does not irritate your face. Has a slight "makeup perfume powder " scent that does not linger. My skin has texture and this surprised me as it preformed well. I got the lightest shade as I am very fair. Love this product! It was easy to find the perfect shade to match my skin tone. I also love that this product works with my skin, instead of just lying on top, to give me a natural "no makeup" look. Evens out skin tone and provides good coverage! 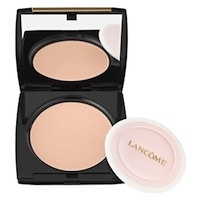 I am in love with this Lancome powder/ foundation.., you can use it as a powder or wet it to use as a foundation.. This is the best powder foundation I've ever tried. It stays on nice all day long. Love it. You can use it with a kabuki brush and set your makeup with light strokes. I just started using Lancome's Dual Finish Powder Makeup. It has a complete matte finish and gives moderate to full coverage. If you like a full coverage or need to conceal you can wet the sponge that comes with it and then cover with the puff. I do suggest that you wear a moisturizer underneath for a smooth fresh look. If you have oily skin and do not like to wear moisturizer I suggest wearing a gel moisturizer underneath. I bought the powder makeup because it took to long in the mornings trying to get foundation to look natural. 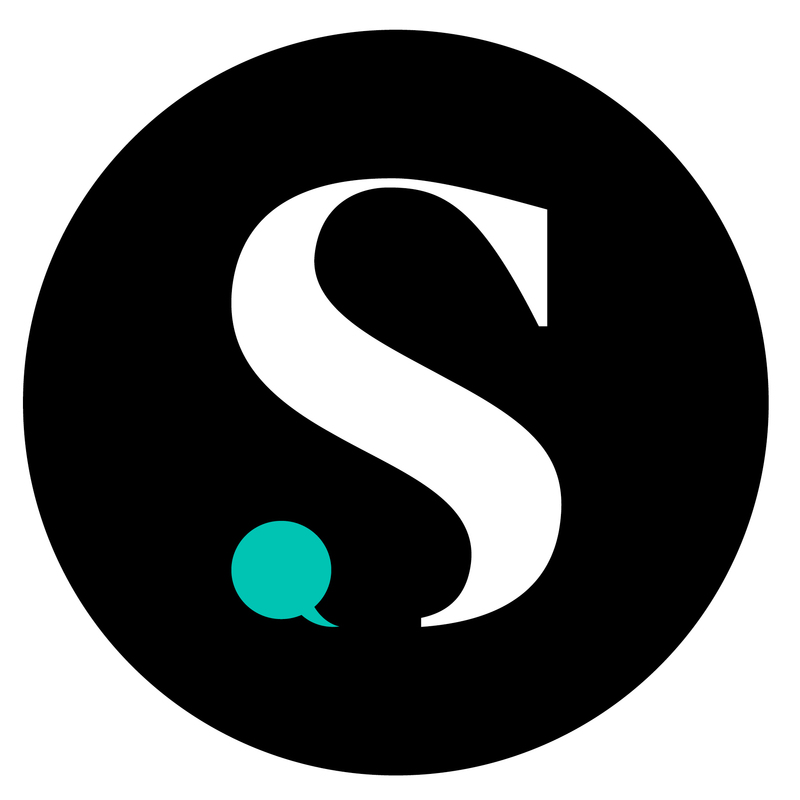 So far I have been happy with this product and I would recomended it to my friends and family.